We need to change the way we think about health and weight and realize that the two aren't always as connected as we thought. I run. I jog. I hop and skip along roads and trails, and sometimes—albeit reluctantly—the track. Sometimes I trip over real roots and hurdle over imaginary ones. I find complete joy in the act of moving my body through nature, and even against the weak, ineffective breeze from my treadmill fan. I sign up for big races, wonder where my sanity has momentarily gone, and then do the big races and discover profound things about myself. I chafe under my bra on long training runs. My hands swell in the middle of 50Ks and I finish those same events with salt caked around my face. I am a runner. I am a big girl, a big runner. A fat runner. 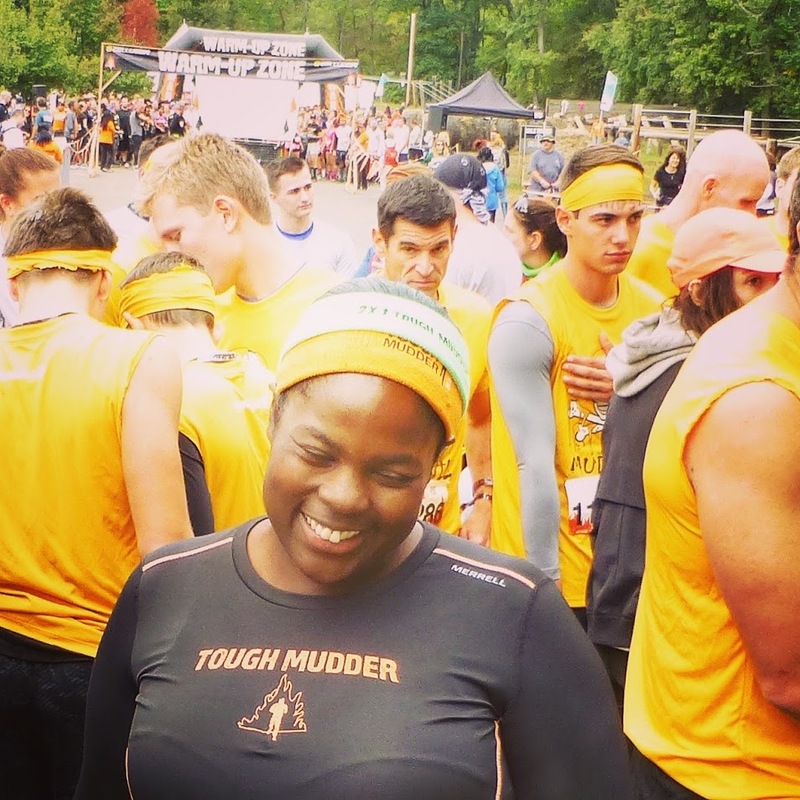 After all, the name of my blog is Fat Girl Running. 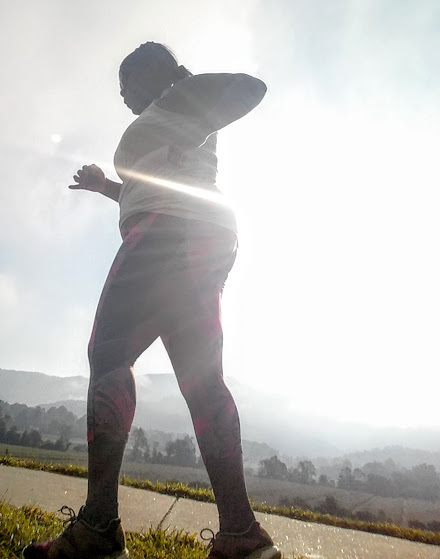 In it I hope to spread the word that being a larger person and running aren’t two mutually exclusive things or ideas and I hope that you will indulge me for a minute in exploring the idea of being a larger person and being fit. Society has its own ideas about how a runner should look. This of course, is sometimes accompanied by assumptions about a person’s lifestyle, nutrition habits and overall health. Sometimes people look at me and make assumptions (and then comment aloud or in writing, like on the Interwebs) about how I must eat junk food all day. Or, that I probably spend a large portion of my day on the couch in front of the television. Or that I couldn’t possibly run/jog the miles I do and still retain the body shape I live in. I’m not sure why this matters to anyone who isn’t me. I’m not sure why I can’t just run and live. But this is not my point. There is more and more evidence that by simply leading a life that is active and mostly healthful, as a fat person I am likely doing better health-wise than folks that don’t engage in any intentional physical activity. I run ultras. I do obstacle course events. I lift heavy weights, including myself! A few months ago I was toying around on the Interwebs and stumbled upon an interesting and enlightening TEDx talk on the unreliability of the BMI, or Body Mass Index measurement. 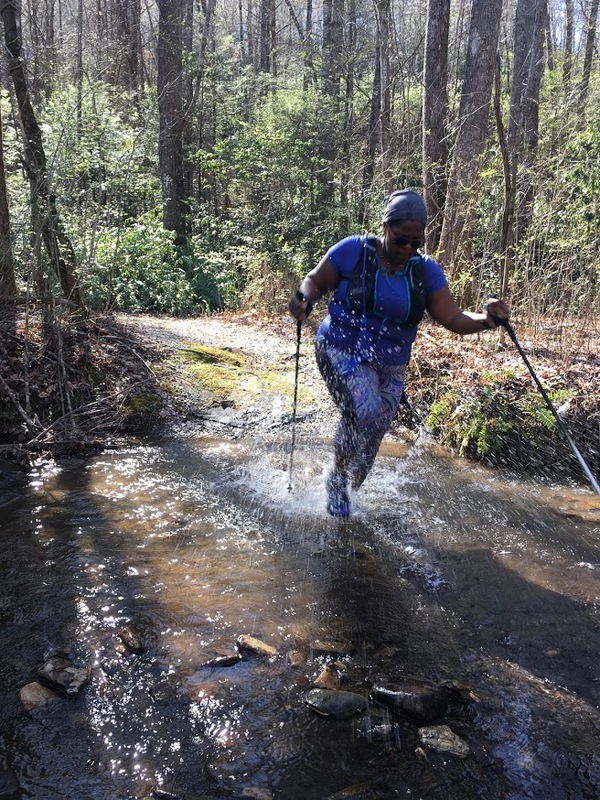 Olivia Affuso, Ph.D., an epidemiologist and associate professor at The University of Alabama and Fellow in the American College of Sports Medicine, argues that we should have different, more reliable ways to assess a person’s health. Her research over the past eleven years involves studying how much activity it takes to overcome any negative effects of obesity and she is currently involved in developing ways to improve physical activity behaviors in women and children. The BMI is essentially a visual assessment of fat based on a person’s height and weight, and this metric has been used for decades as a medical standard for health. While BMI can be helpful as a quick visual tool, weight in all its variations is far more complicated than an arbitrary measurement that only begins to tell the possible story of where a person’s health might be. The idea that this tool is an accurate indicator of physical health and wellness is fallible. Dr. Affuso would beg to differ. 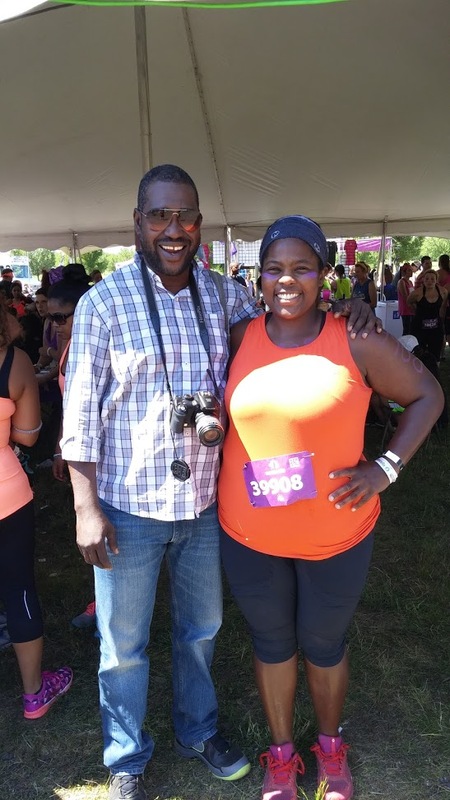 She and other members of her team propose something different, and something that makes sense to me, a fat runner. What she proposes is developing and refining new ways to assess someone’s health, coupled with encouraging physical activity and paying very close attention to your metabolic health. 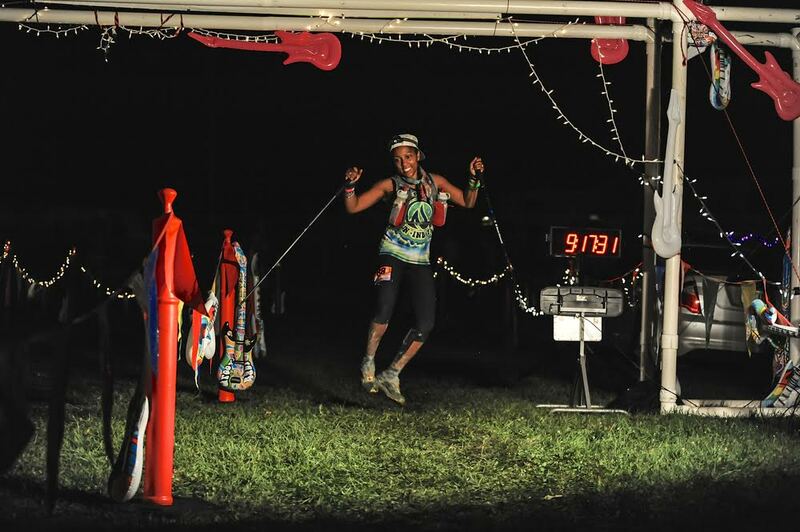 Affuso, an avid ultrarunner who grew up as an athlete, is concerned that we are entirely too worried about the notion of thinness equating to happiness and success, when what we really should be looking at is whether or not a person has stable blood sugar, normal blood cholesterol levels, normal blood pressure and good cardiac health among other things. She doesn’t refute the fact that a person with extra weight around his or her abdomen is more likely to have metabolic issues, and she doesn’t have any delusions about how that may indicate a person’s likelihood to develop diabetes and other issues that are caused by cardio-metabolic syndrome. “For the longest time, we didn’t want to have anyone that was obese. But now, what we really want is for people to be healthy—the weight part is irrelevant. [We want their] cardio-metabolic risk factors down. This doesn’t mean that everyone needs to be a size four,” the epidemiologist, runner, sports nutrition and body composition expert, and researcher remarked. So this, coming from an expert in the field, means a lot to me. I still have a ways to go in terms of reaching whatever my body determines what its optimal fitness is, but I know that at present my blood sugar is and has been stable, my blood pressure is normal (after a short spike while I was writing my book—can we say MAJOR anxiety? ), my cholesterol is within normal ranges for my age, and my C-reactive protein is on point. What does this mean? I will probably always be heavier than the norm, but as long as I continue running and engaging in the amount of physical activity that makes a significant difference in my metabolic profile, and as long as I maintain a pretty healthful lifestyle, I will likely be alright. And I’m okay with that. Is A Love For Running Ruining My Marriage?